The Karnataka government has launched a website to help citizens cut through long queues to register properties at the sub registrar’s office. It provides the option to make appointments online. One can get the right valuation of the property. The website helps in the issuance of marriage licenses as well. Chief Minister H D Kumaraswamy launched it on November 16. The launch date was earlier shifted from October 16 due to the model code of conduct for bye-elections. The web application of the Department of Stamps and Registration can be used to download Encumbrance Certificates (EC) and the index of previous transactions on individual properties. After the successful pilot run at the Gandhinagar sub-registrar branch, the website can now locate 250 sub-registrar offices across Karnataka. This aims to bring in transparency to the process of registering property and eliminates a lot of court disputes as buyer is more aware before buying a property. Meanwhile, delays in construction and diversion of funds by builders after taking payments from customers is a problem buyers generally face. The guidelines of the RERA Act -2016 regulating the registration of real estate projects are not followed. Harassed buyers got together on November 11 to let out their frustration against Real Estate Regulatory Authority-Karnataka (RERA-K) which has done little after coming into effect on May 1, 2017. A memorandum of grievances is being compiled which would be submitted to Housing Minister UT Khader and the Karnataka High Court. The body has settled 470 of the 1200 cases by way of compromises, but most of them have not received the money promised and are homeless. Forum for People’s Collective Efforts (FPCE), a not for profit established by the core members of Fight for RERA (FRR) is planning to protest against the government’s inaction on December 1. Bike taxis may make a comeback on Bengaluru streets. A special committee chaired by BMRCL MD Ajay Seth was formed to study the pros and cons of reversing the restriction imposed in 2016. As there was no consensus achieved during the meetings, another final round of deliberation will be conducted shortly. This is to evaluate bike taxis as a viable option to improve last mile connectivity while simultaneously reducing vehicular population. 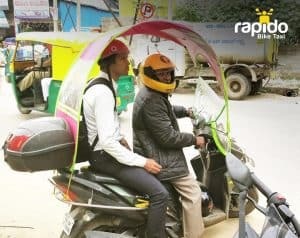 Two years ago, officials were against bike taxis citing the reason that private vehicles could not be used for the purpose of public transport and levied fines between Rs 2000-Rs 5000. The change of mind was brought on by Vidhi Centre for Legal Policy recent report suggesting amendments to the Motor Vehicles Act,1988. Section 2 (31) specifies that these vehicles do not have the permits or licenses to ply and the lack of insurance coverage for passengers renders the service illegal. A study by USA-based not for profit, National Bureau of Economic Research titled ‘Mobility and Congestion in Urban India’ has caught the media’s attention as it reveals some harsh facts about the city’s traffic. 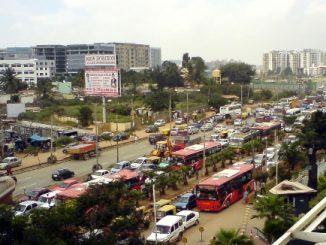 It says that Bengaluru is the top-most congested city in India. Among cities with slowest traffic, Kolkata tops the chart followed by Bengaluru. 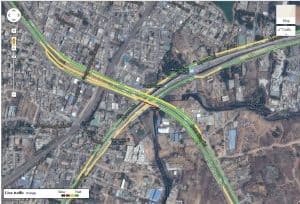 The academicians analysed data from 22 million trips on Google maps in 154 Indian cities to derive the results. The paper bats for introducing the concept of congestion charges to control the traffic flow in slow-moving yet highly congested cities. Country and city-specific policies should be implemented, says the study. The High Court bench of Chief Justice Dinesh Maheshwari and Justice S Sujatha heard a PIL on November 14 questioning the lack of accountability among officials of municipal corporations who allow encroachments. Advocate Umapathi S appealed to the court to prescribe punishment under Section 321-B of the Karnataka Municipal Corporation Act 1976, particularly for BBMP officials and engineers. 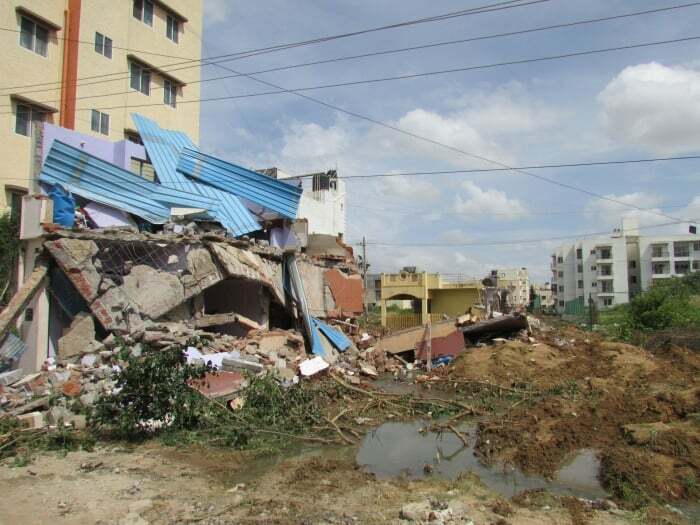 Eleven years have passed since the Section 321-B was added to regulate unauthorised encroachments in municipal corporation areas, the petitioner said. The Additional Chief Secretary holds the charge of all municipal bodies in the state and has never taken any action according to the act. The HC directed the government to respond to the concerns of the petitioner by the next hearing scheduled for November 28. 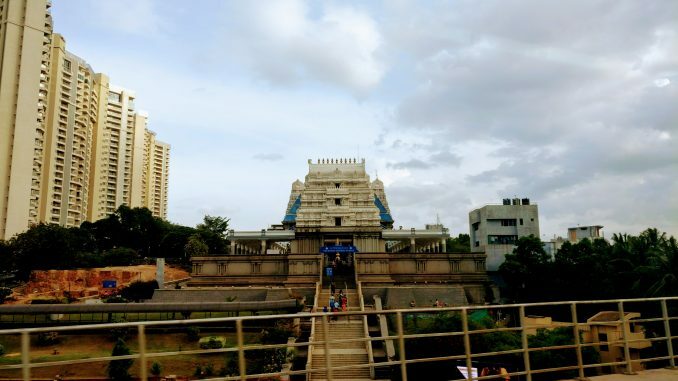 In an interview with The Deccan Chronicle, BBMP Mayor Gangambike Mallikarjun said that if all goes according to plan, the TenderSURE roads project will kickstart in January 2019. The DPR has been prepared for 20 roads in Central Business District Area and tenders were invited for project that is part of the Smart City initiative on November 13. The technical bids will be open on December 17, says this report. Bengaluru Smart City Limited (BSCL), the special purpose vehicle formed to implement various projects to improve the city, has earmarked 50 roads to be redone as per the TenderSURE model. As of now, the cost of 20.19 km of roads taken up is estimated to be Rs 220 crore. The project promises to move all underground utilities to one side to prevent the constant digging that ruins the city’s aesthetic, and increases the traffic flow. Fed up of that big jam near K R Puram junction? Here are some solutions that will really ease the traffic there and make life easy for commuters. Traffic on ORR is likely to worsen. Here’s why! Vaidya talks about the major traffic jams that citizens of Bengaluru traverse through, and likens the ones on ORR to Cerberus, the three-headed dog that guards the underworld. Here are the serious issues about TenderSURE you should be worried about! Many groups in Bengaluru are criticising TenderSURE projects for the extra-ordinary footpath width. N S Mukunda says the real issues concerning TenderSURE are different.